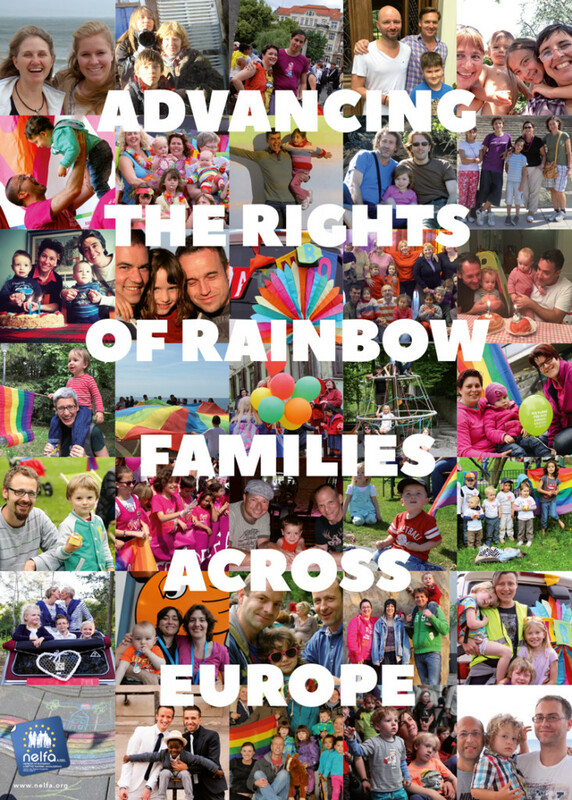 Ensuring that the children of LGBTIQ* families in Europe enjoy the same rights as those of children in families currently recognized by the law. Encouraging European countries to adopt equal opportunity policies in relation to LGBTIQ* families with regard to legal, financial, educational, social and other relevant rights. Ensuring that LGBTIQ* families can enjoy fully the European Union’s right to freedom of movement between Member States. NELFA raises awareness about the situation of LGBTIQ* families amongst the public at large. NELFA encourages and promotes initiatives and projects aimed at supporting LGBTIQ* families. NELFA works with EU institutions, Member States and other relevant governmental and civil society partners to achieve the aims stated above.